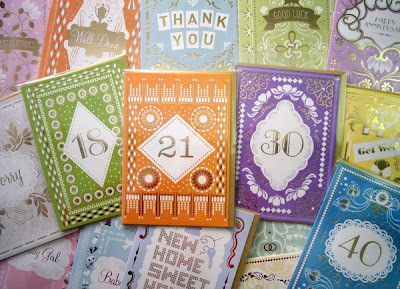 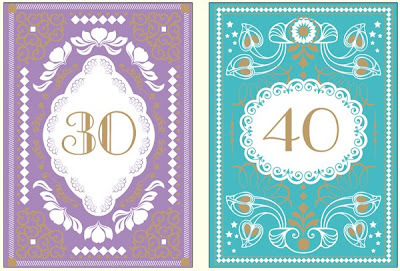 i thought i'd take a look and see what top designer hanna werning had been up to lately, and i was pleased to discovered this new range of occassions cards for beaumonde. 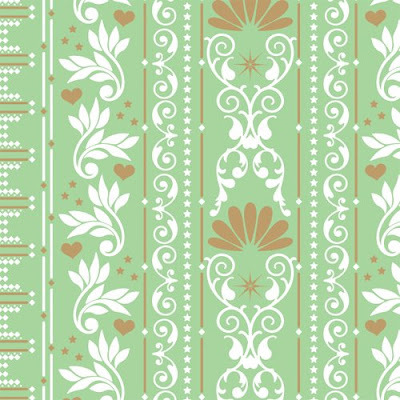 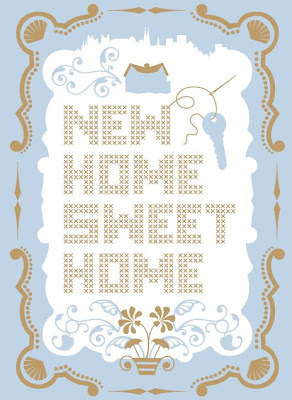 described as "a voguish collection" they use gold foil on pastel backgrounds and my fave is the awesome 'home sweet home'. 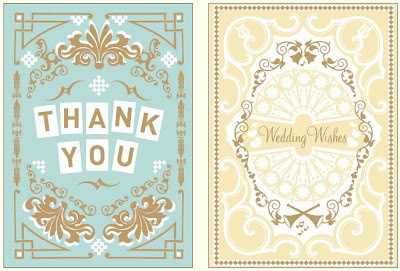 co-ordinating gift wrap in the 'for you' range is also available.